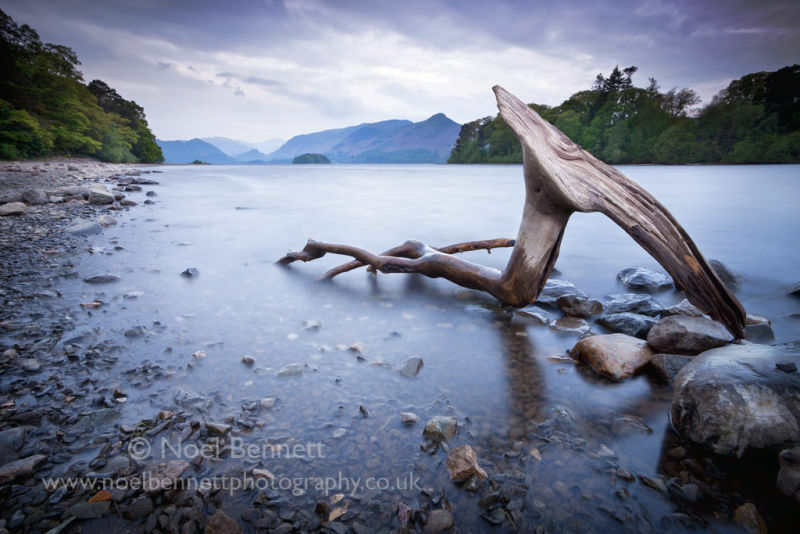 Noel Bennett Photography: Best Print of the Year. After thinking my last season at Stafford Photographic Society was not going to achieve any results, my Image won Best Print in the society's annual competitions. It also won Best Colour Image.